AOPA Home / 2018 / March / The 2018 Policy Forum – Another Success! 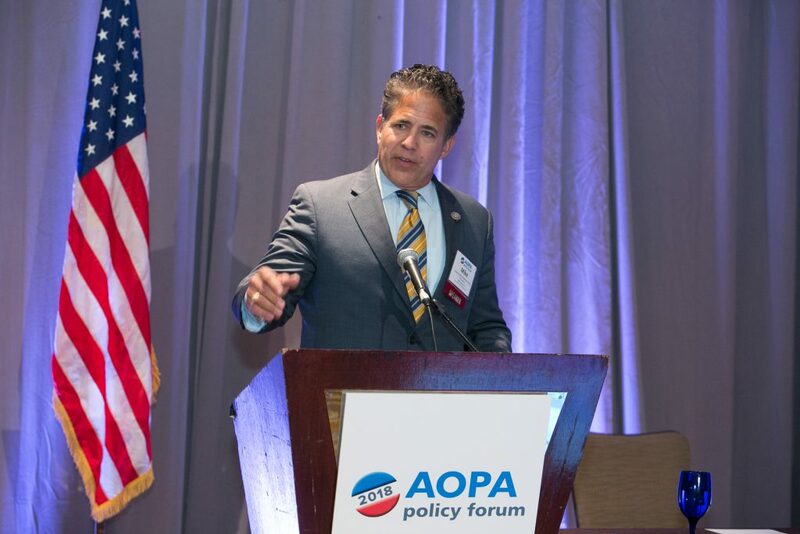 The 2018 AOPA Policy Forum held March 7-8 was another success that presented realistic opportunities for O&P stakeholders to meet with Congressional representatives to improve patient care and advance other legislative objectives. 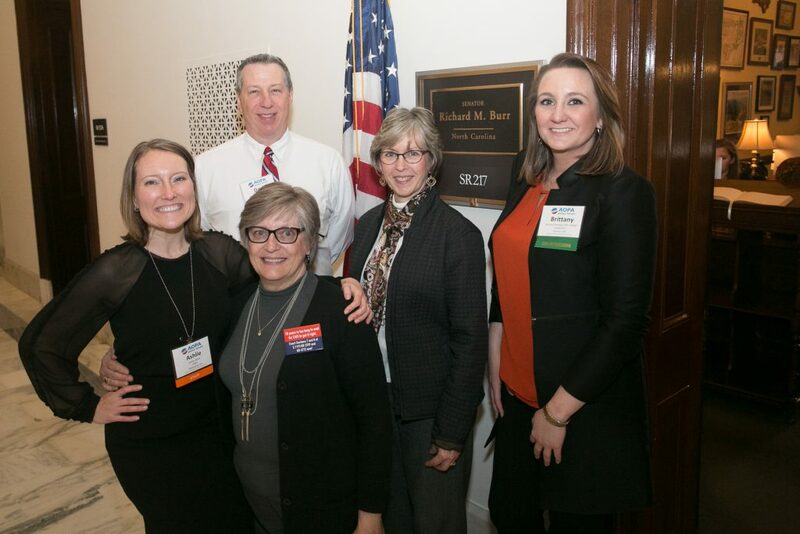 With a recent legislative win under our belts, AOPA members and O&P users traveled to DC to visit lawmakers to build on this momentum, presenting their stories of the impact O&P makes on patients’ lives, and suggesting common sense solutions to issues obstructing O&P interventions. 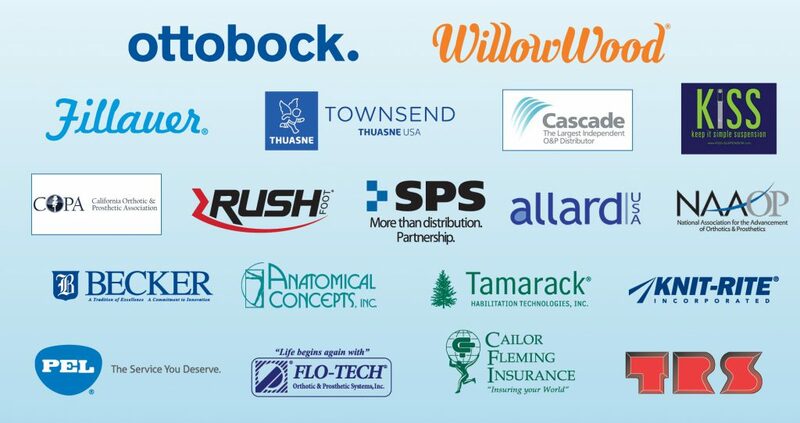 Ninety-six O&P professionals and patients donned their advocacy hats during the March 8 visits to Capitol Hill, and visited with legislators in 500 appointments. Attendees encouraged lawmakers to support the Medicare O&P Improvement Act – the clinical notes provision was one part of the bill, but seven provisions remain that have not been enacted. Attendees also requested support for additional funding for O&P research and education, expressed the importance of Veterans’ Choice, and took the opportunity to share other issues facing their patients and their businesses. The impact of the visits is not always immediate, but the cumulative effect of hearing from patients, clinicians, manufacturers, and AOPA and other O&P organizations is how we get lawmakers to share our concerns and recognize our responsibility in the rehabilitative process. 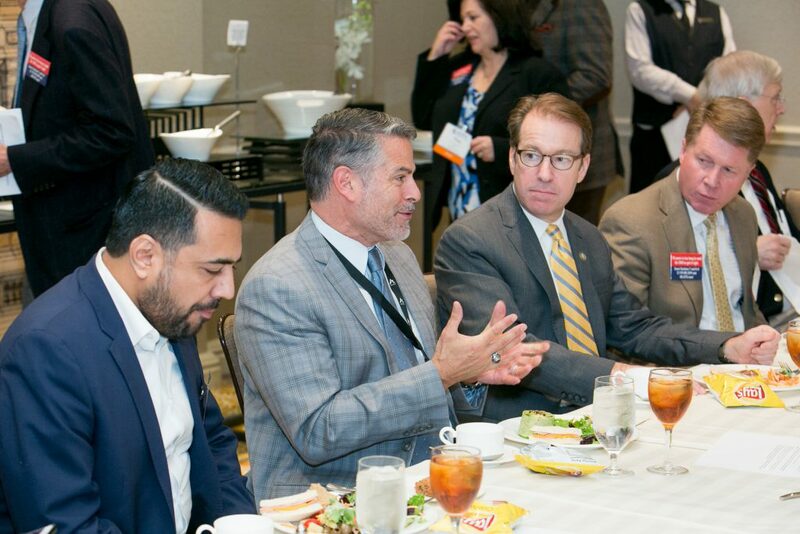 On the first day of the Policy Forum, attendees heard from Congressional members Rep. Peter Roskam (R-IL) and Rep. Mike Bishop (R-MI), who shared their insights on healthcare and their advice for advancing O&P’s legislative agenda. Attendees then heard from a panel of experts including AOPA staff, lobbyists, board members and other voices in O&P to feel confident in their “asks” from lawmakers. On the second day attendees heard from Senator Ben Cardin and finalized their talking points and “asks”, and headed to Capitol Hill. AOPA staff will be following up with legislative staff to keep the ball moving forward. See all the photos at AOPA’s Flickr site.